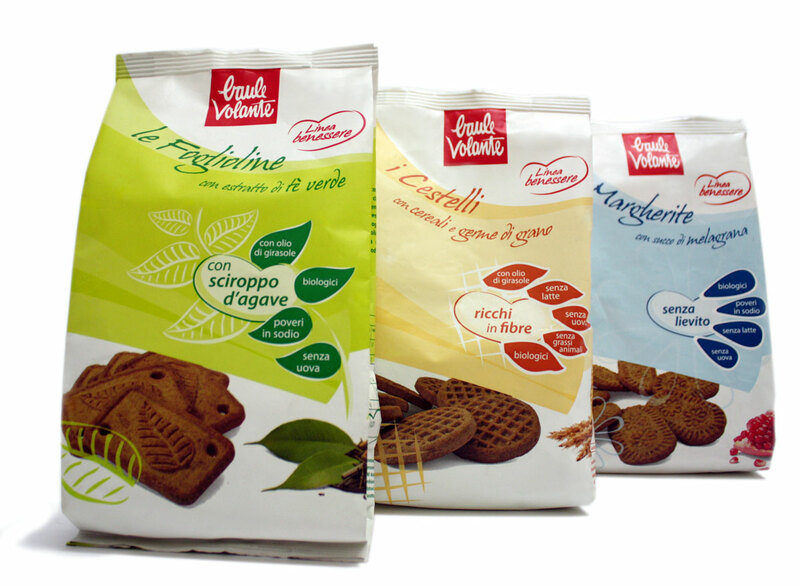 The “Wellness line” is the range of the premium products of Baule Volante, biologic brand of the NaturaSì Group, leader in its market. Absolut designed the logo of the line and then the packaging of five families of references starting from shortbreads. Shelf visibility, unique identity, plus the clear communication and strong characterization of the products are the key factors of an extremely successful commercial launch.